I am a primary care physician who works with community partners to improve health in immigrant and minority communities. 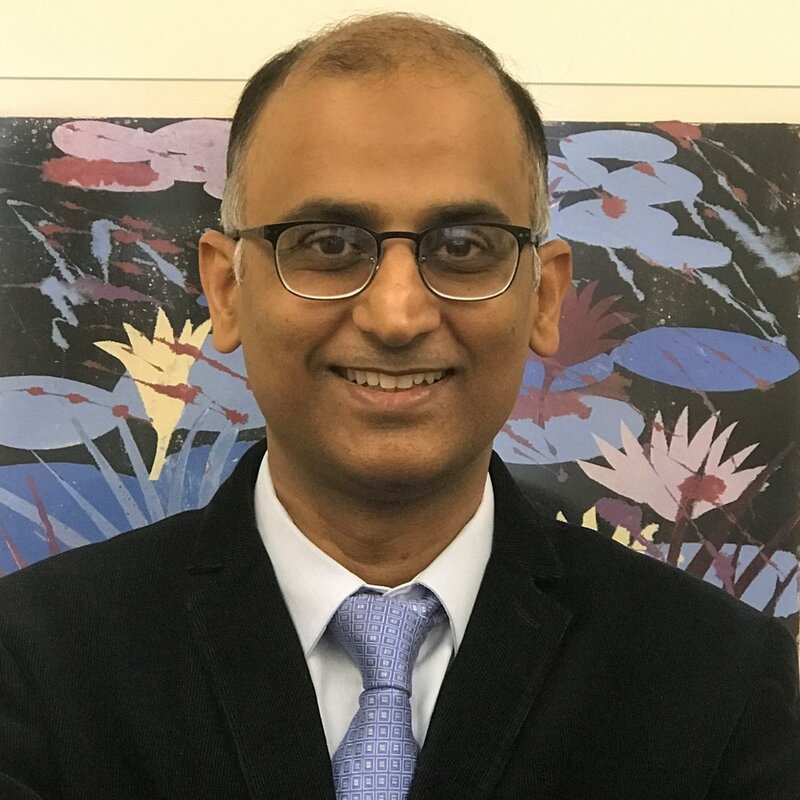 My research, funded by the National Institutes of Health, is on understanding and reduce cardiovascular disease disparities in South Asian immigrants. In my free time, I enjoy hiking, bicycling, and reading fiction. 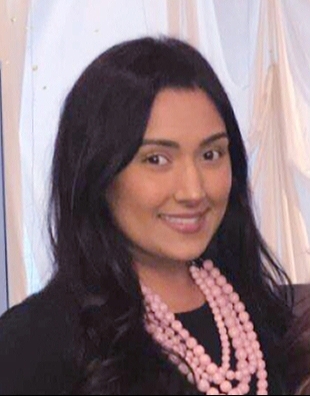 I am a Public Health professional with extensive experience working on community-based research, and manage multiple NIH funded research projects focused on cardiovascular health in the South Asian community. I am passionate about Public Health and serve on the Skokie Board of Health. Working on the SAHELI study is personally as well as professionally fulfilling since I can help improve the health of my community. In my free time, I enjoy spending time with my family and learning music with my daughter. I am a Research Study Coordinator at Northwestern University. I am passionate about helping the South Asian community and my goal is to make a positive impact through outreach and health education. In my free time, I enjoy watching health documentaries, spending time with my family and friends, and playing lacrosse. I am a research administrator who helps manage the study funds and work closely with the subcontractor sites and facilitate the timely payment of the invoices. In my spare time, I enjoy training for and running marathons. I am a research scientist who is interested in the relationship between epi-genetics and healthy aging. As a member of the SAHELI-SAB, I hope to gain more insight into this and associated positive health outcomes. I enjoy reading, listening to and playing devotional music. I work at NorthShore University Health System PeriOp Business services in a non-clinical position, helping the patients and the community. Being a South Asian and a MASALA study participant, I understand the risk factors of cardiovascular disease. Proper diet and exercise has helped me lower my blood glucose level. Being a part of the SAHELI study team, I can share my personal experiences and achieve my goal of helping the community. I am an Executive Director of a Federally Qualified Health Center, an advocate and a strong supporter of healthcare equity for the Asian and immigrant population in the US. I enjoy reading, going to the gym, watching cricket and spending time with my children. I am a community health educator who has been working in the Chicago area since 1989 in a variety of community, county, and statewide nonprofit organizations. My work has focused on immigrant community health and violence prevention. I am drawn to the SAHELI study because I am a public health geek who wants to learn more about chronic disease risk and protective factors in South Asian communities. I live in Chicago and enjoy exploring the city, completing word games, and traveling with my family. I am a group fitness instructor that will be teaching the fitness classes for the participants of this research study. I will be designing fun classes that provide a great workout for people of all levels of experience. Being from a South Asian background and passionate about health and fitness, this research project is something I look forward to in our community.